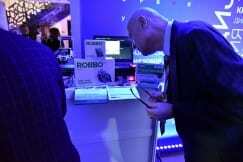 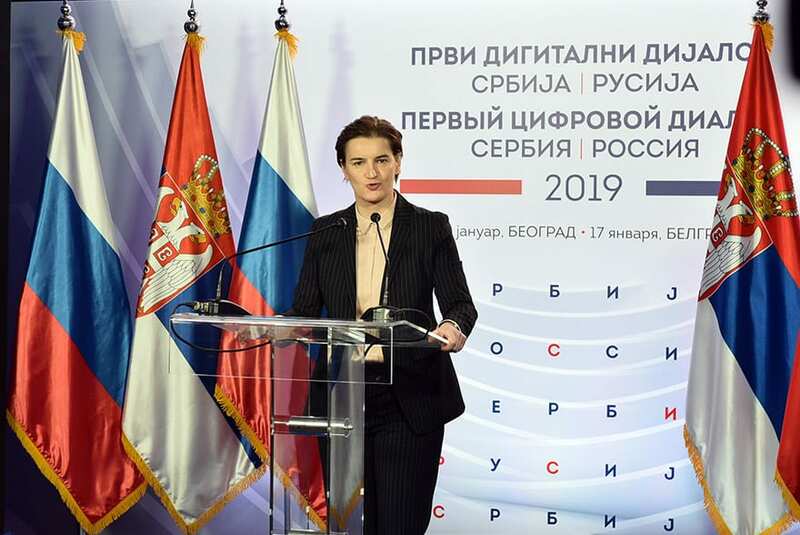 Serbia and Russia build a shared vision of innovative growth, and innovation and digitisation will play a key role in developing the relations of the two countries in the future, it was concluded at the “First Digital Dialogue of Serbia and Russia”, held in Belgrade as part of the visit of Russian President Vladimir Putin to Serbia. 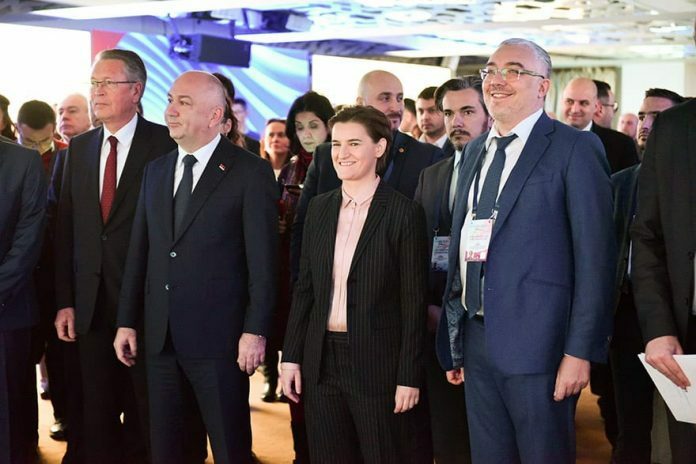 Serbian Prime Minister Ana Brnabić said that Serbia has a unique potential to become an excellent hub for Russian high-tech companies. 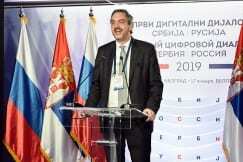 Thanks to our outstanding human resources potential and duty-free exports, both in the Russian Federation and in the countries of the European Union, we have the unique potential to become an excellent asset for Russian high-tech companies – said Brnabić at the first digital dialogue between Serbia and Russia, organized as part of a Russian visit President Vladimir Putin to Belgrade. President of the Serbian Chamber of Commerce Marko Čadež, addressing the participants of the meeting, said that innovative companies are part of the global economy, which knows no barriers. 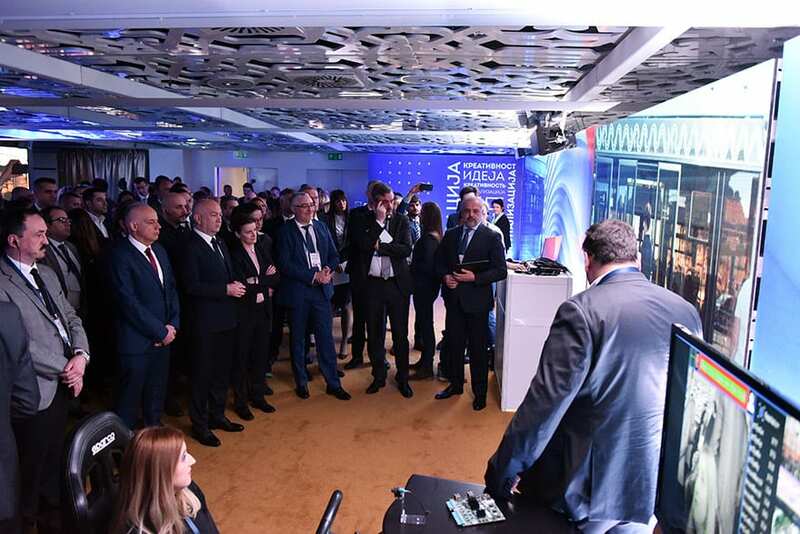 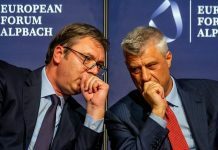 The President of the Chamber pointed out that there was never a better business environment in Serbia and that the state is developing an innovation-based economy, which, he said, is seen through numerous laws and facilities introduced for innovative companies. 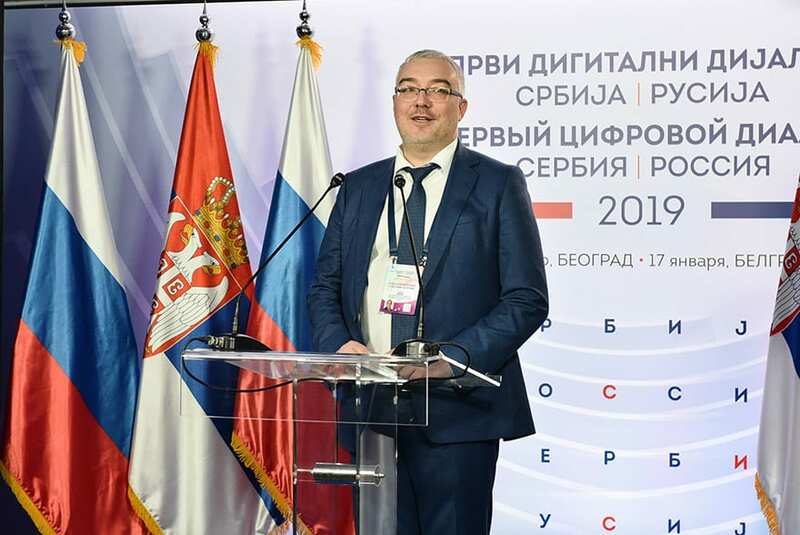 Representatives of 40 Russian and 60 Serbia companies will take part in the event, which will present the projects of Serbian and Russian innovative companies, which will have an opportunity to discuss joint projects throughout the day, establish cooperation in the field of IT and digitisation.